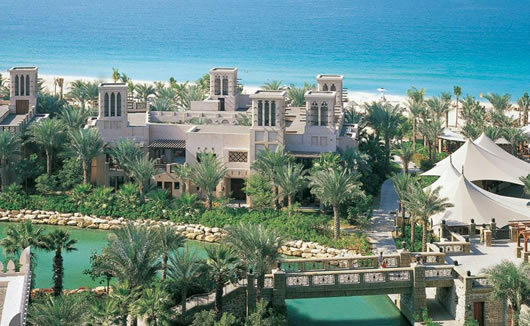 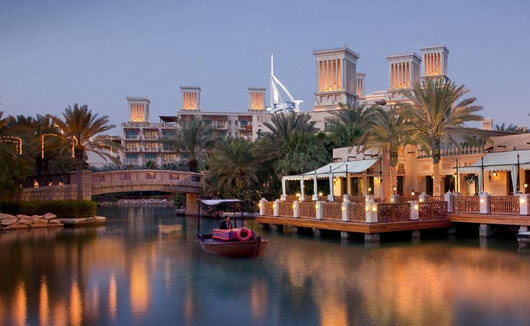 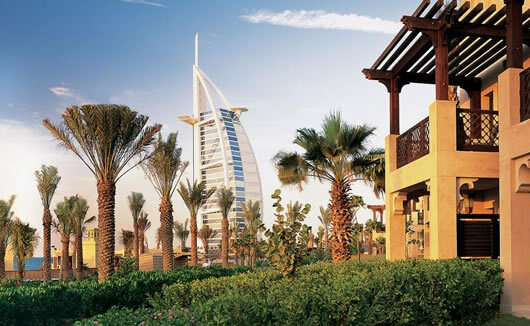 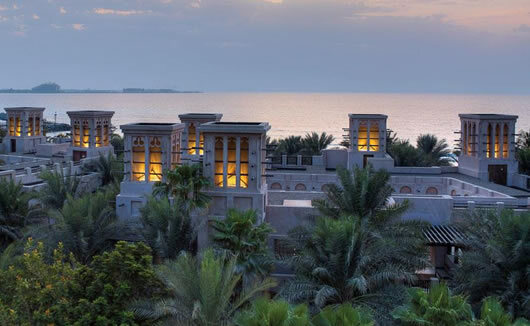 Jumeirah Dar Al Masyaf at Madinat Jumeirah is a 5 star luxury hotel with access to the Madinat Jumeirah Resort’s wide selection of restaurants, shops and amenities. 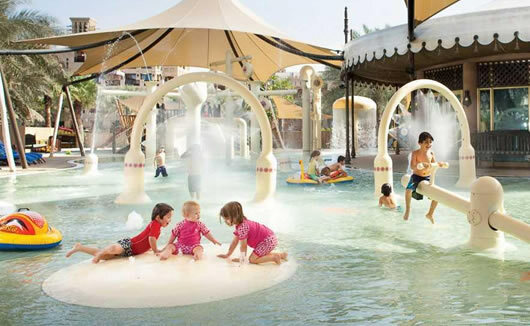 Located right next to the Wild Wadi Waterpark, the Jumeirah Dar Al Masyaf Hotel is also the ideal travel destination for families. 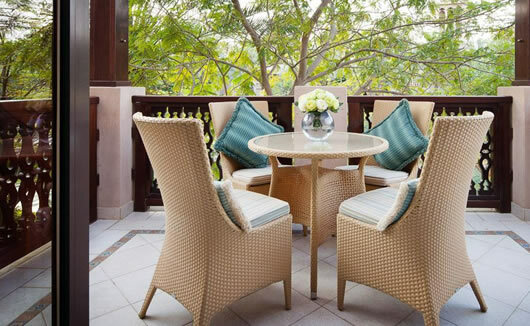 There is complimentary WiFi for all guests, endless dining options and shopping boutiques, private beach and swimming pools, plus beautifully decorated rooms which promote peaceful sleep and comfort. 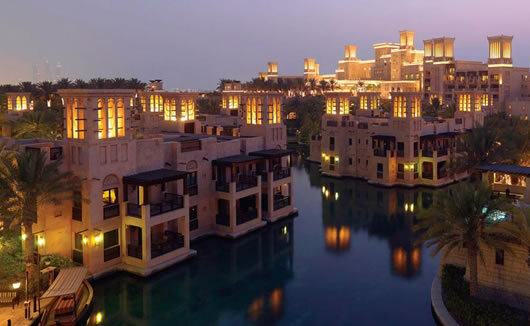 Dar Al Masyaf at Madinat Jumeirah is inspired by the traditional summer houses of Old Arabia and the peaceful surroundings promise tranquillity during your stay. 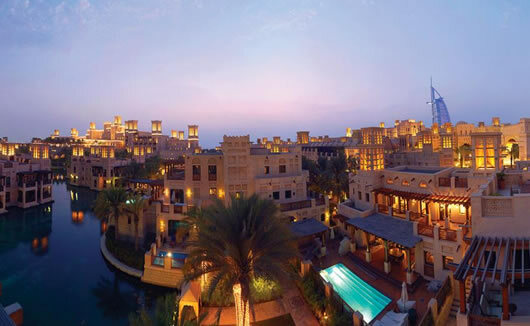 Jumeirah Dar Al Masyaf at Madinat Jumeirah offers 283 rooms and suites, all with well thought out design to create a peaceful haven for the best night’s sleep.